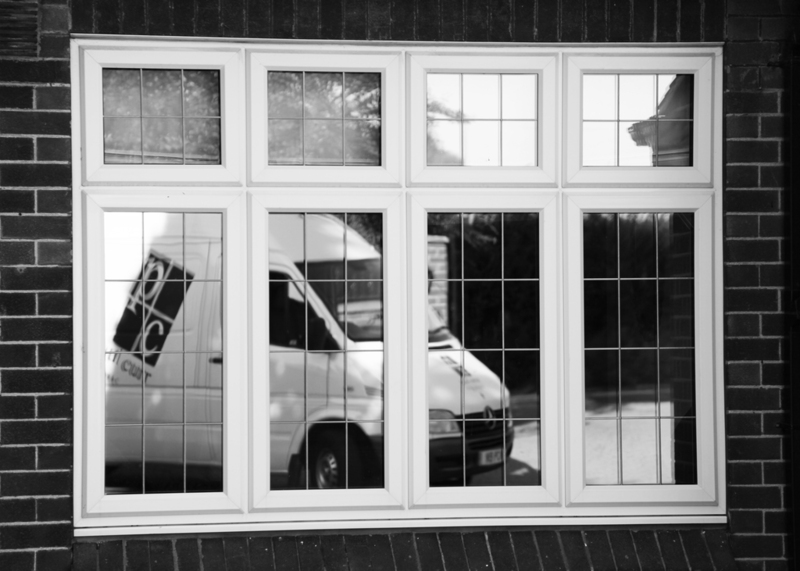 P C Windows and Joinery We are a family run business based in Hucknall, Nottingham. With 20 years in the business. Making good service and customer satisfaction a priority. With personal recommendations and return customers being our main business stream. 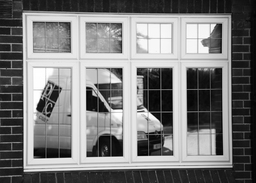 Why not see for yourself why they are so impressed and get a free quote for your project.